Phil Roberts is yet another contemporary artist who draws in that humorous Jack Davis style. 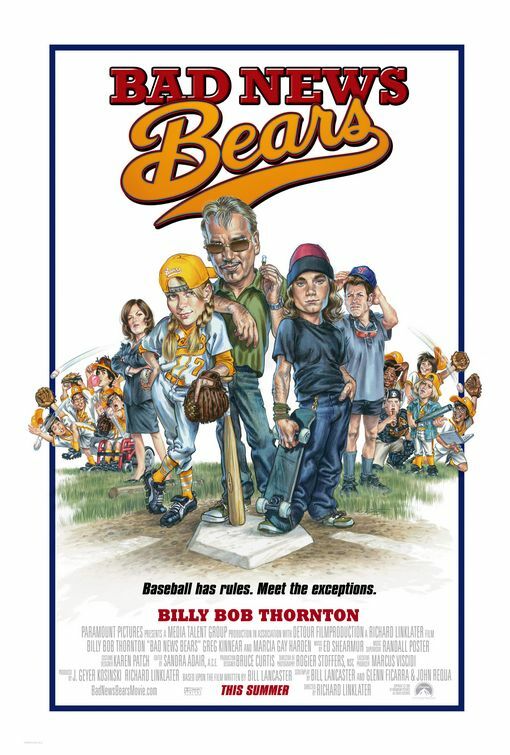 In fact, he not only draws like him — he actually did the poster for The Bad News Bears remake in 2005. But what’s interesting is that he also happens to be a very well known surf artist, too! 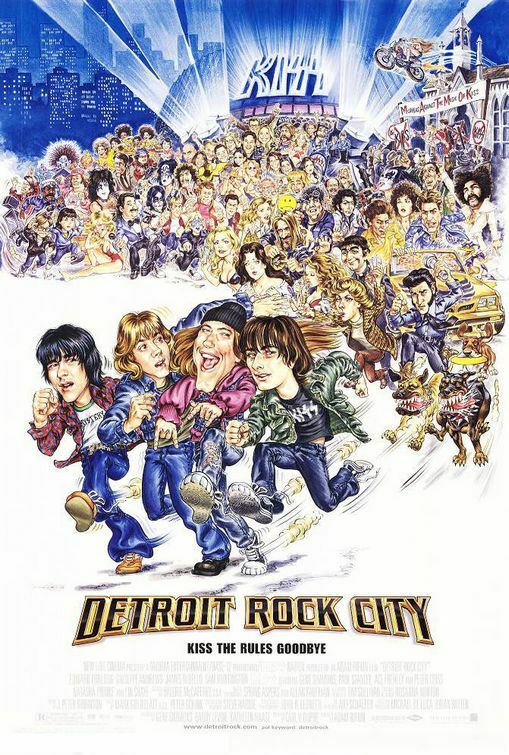 This entry was posted in 1980s posters, 1990s posters, Artists & Illustrators, Comedy movie posters, Jack Davis, Music posters and tagged bad news bears, Detroit Rock City, Hot Dog The Movie, Jack Davis, Phil Roberts, surf art by russ. Bookmark the permalink.